CALORIC was founded in 1965, originating from an engineering consultant based in Munich since 1937. Since its foundation CALORIC has steadily accumulated a great wealth of unique technology and know-how. More than 500 plants and installations of various types in all parts of the world proudly demonstrate CALORIC’s high technical standard. The CALORIC philosophy is to provide our clients with plants which are leading in technology, efficiency and quality to offer competitve total cost of ownership. CALORIC develops optimum solutions for our clients and builds plants centered around hydrogen, syngas and clean conversion technologies for gases and wastes. CALORIC offers strong engineering capabilities as well as high flexibility around its proprietary processes and technologies to the market. To ensure that, CALORIC constantly invests in the qualification of its engineers and employees. CALORIC is specialised in supplying Packaged Units to our clients. Within Europe CALORIC offers plant installation and start-up on turn key basis. The engineering consultant Ingenieurbüro Robert von Linde starts business in Munich. Key activities are burners and combustion related technologies. CALORIC as supplier of engineering and hardware was established by Dr. Joachim von Linde with know-how and workforce from Ingenieurbüro Robert von Linde. Inert gas generators and hazardous waste incinerators quickly evolved as backbone of the delivery program. CO2 generation plants are also added. 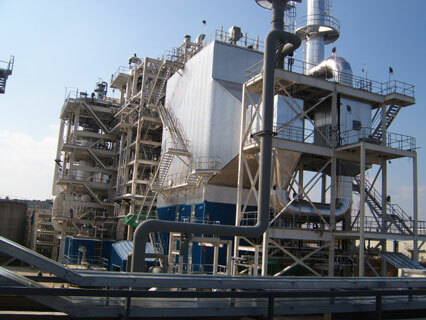 CALORIC adapts the syngas technologies for small scale plants. 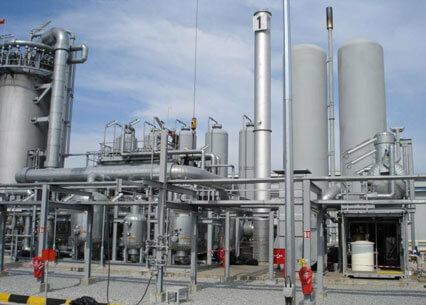 CO and hydrogen generating plants are added to the product portfolio. Hazardous waste incinerators become more complex as emmission limits become more strict. HyCO plants are in balance with hazardous waste incinerators. Inertgas plants as well as CO2 generation plants are shrinking in significance. HyCO plants become the major business line. Over the fence supply schemes by gas supplying companies lead to increasing success in their market for CALORIC. HyCO plants stay the major business line. Engineering packages and customized process developement are focussed as requirements of the market vary more.